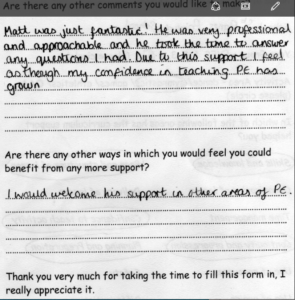 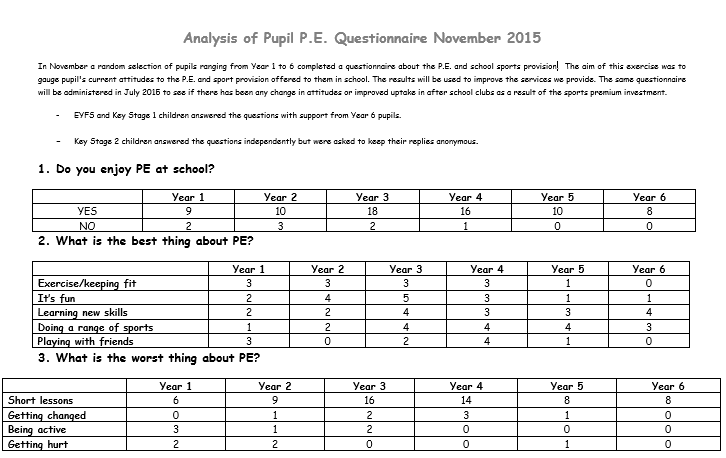 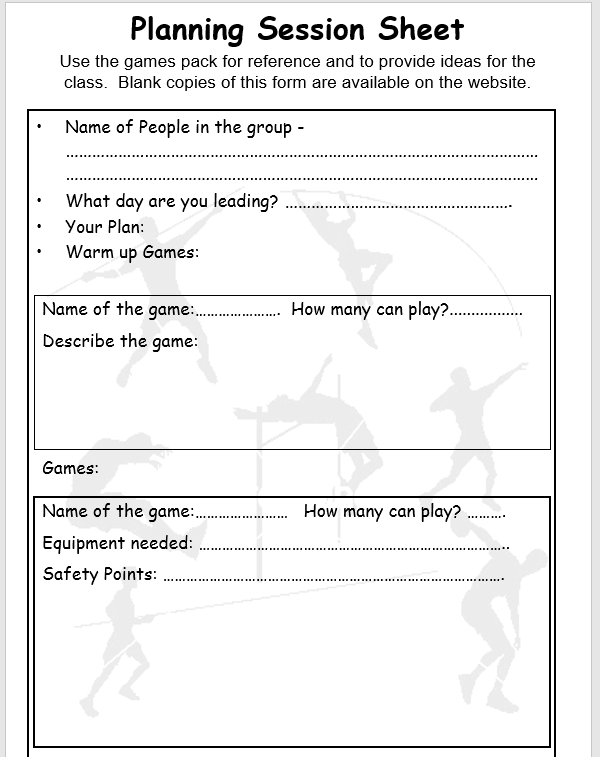 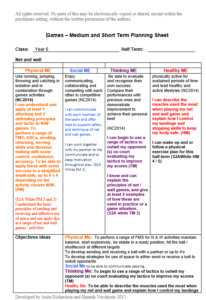 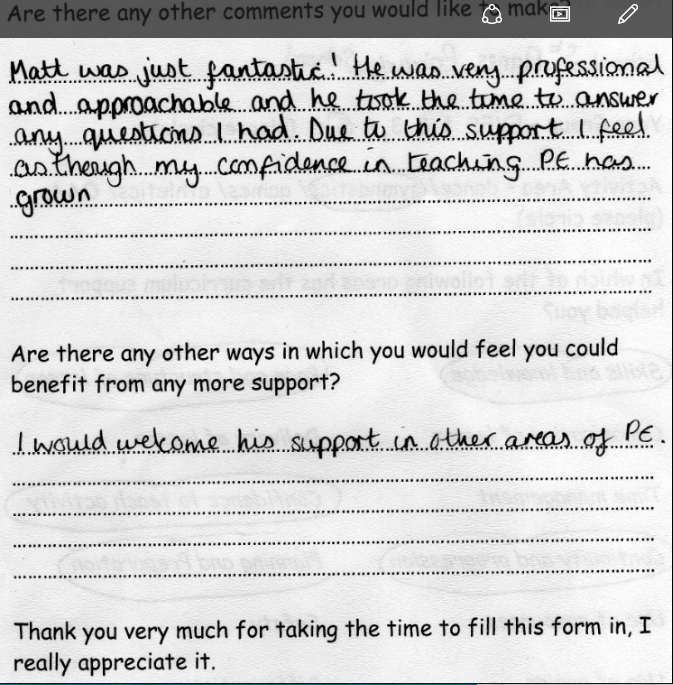 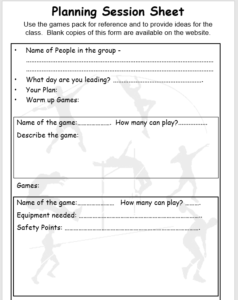 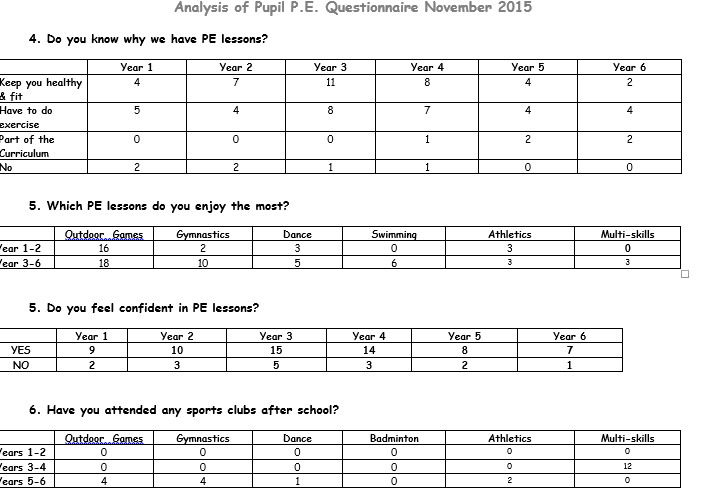 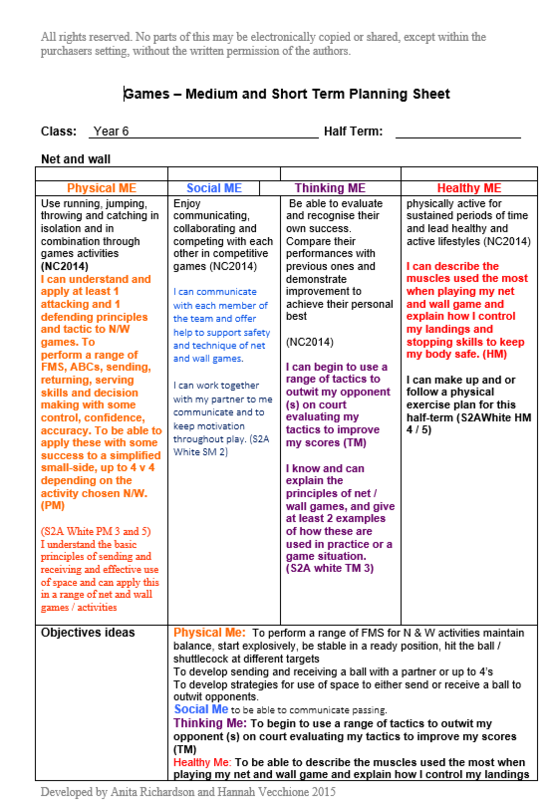 Audit of staff skills and review the quality of the school PE curriculum through staff questionnaires. 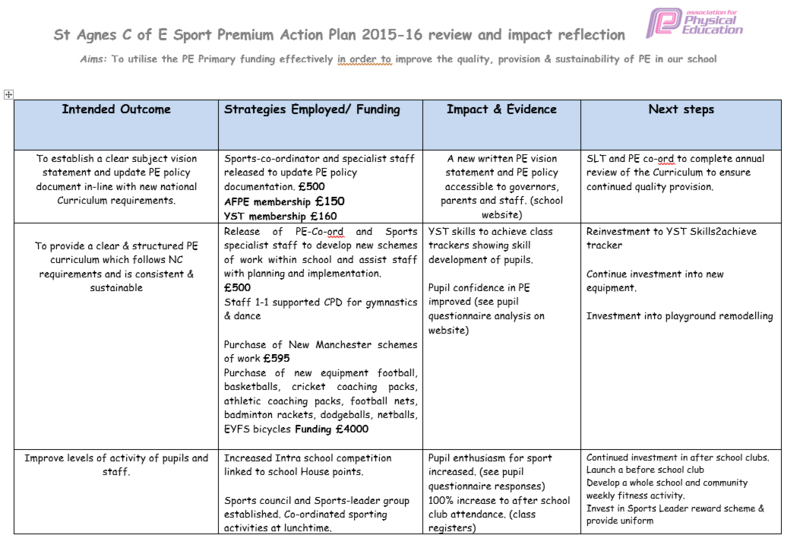 Evaluation of long/medium term planning. 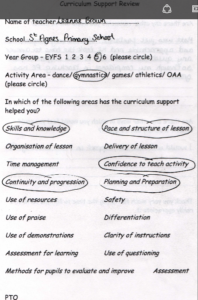 School curriculum strengths and weaknesses identified and plans in place to address issues. 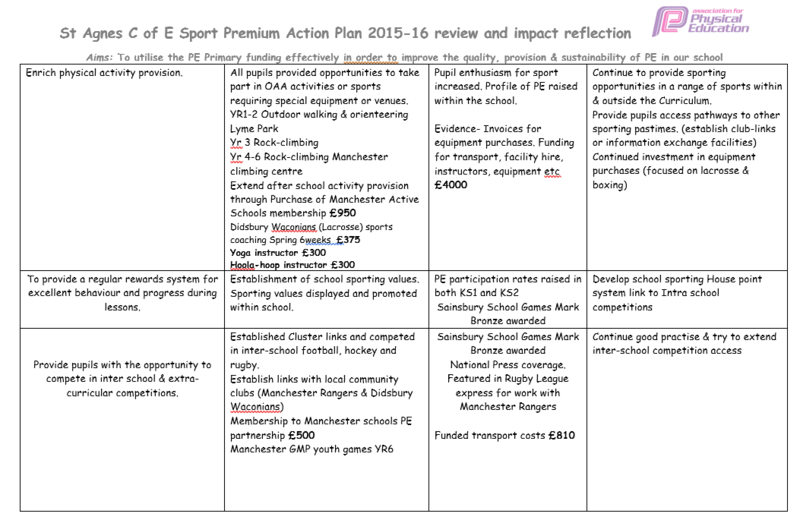 Programme development for staff CPD. 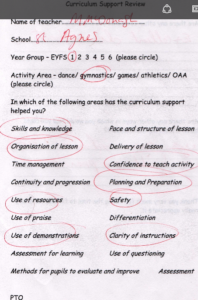 Additional support for staff through 1-1 supported planning sessions, team- teaching sessions, informal meetings or lesson observations of skilled PE teachers. 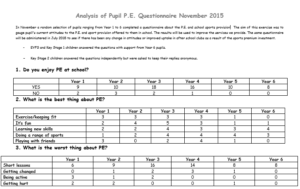 Development of a new whole school PE curriculum and assessment system to support staff and pupils in recording and monitoring progress. 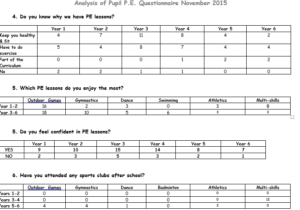 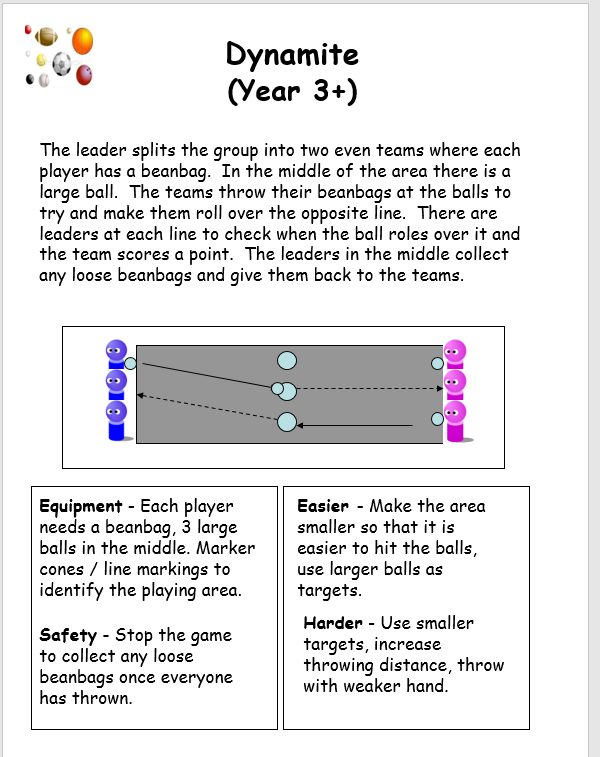 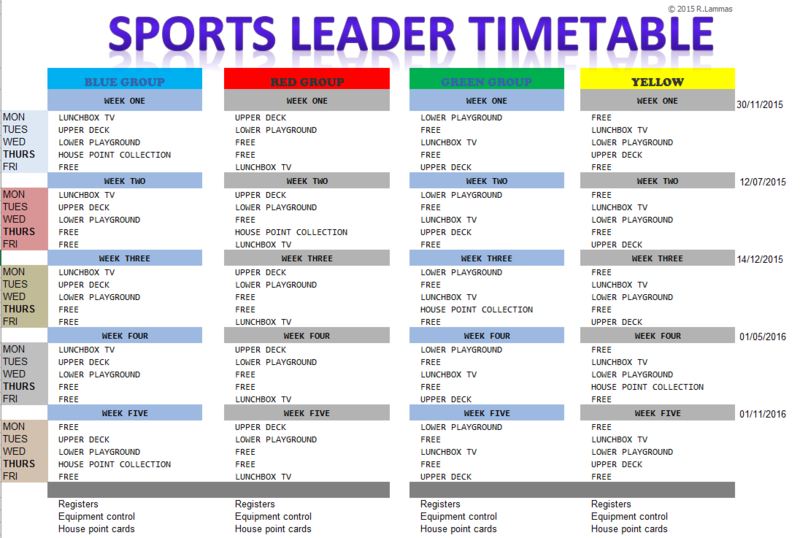 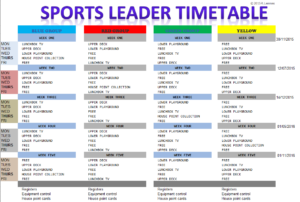 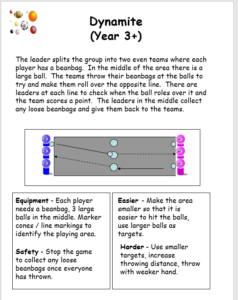 Raise the profile of PE and sport within the school through the establishment of a Sports-Leader Programme, a PE House point system and PE noticeboard. 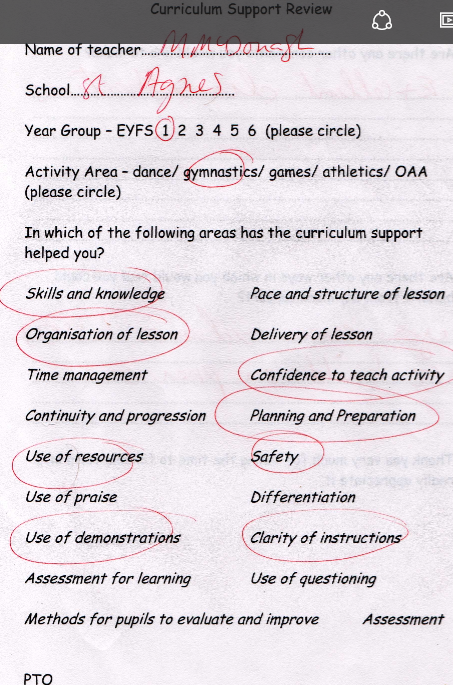 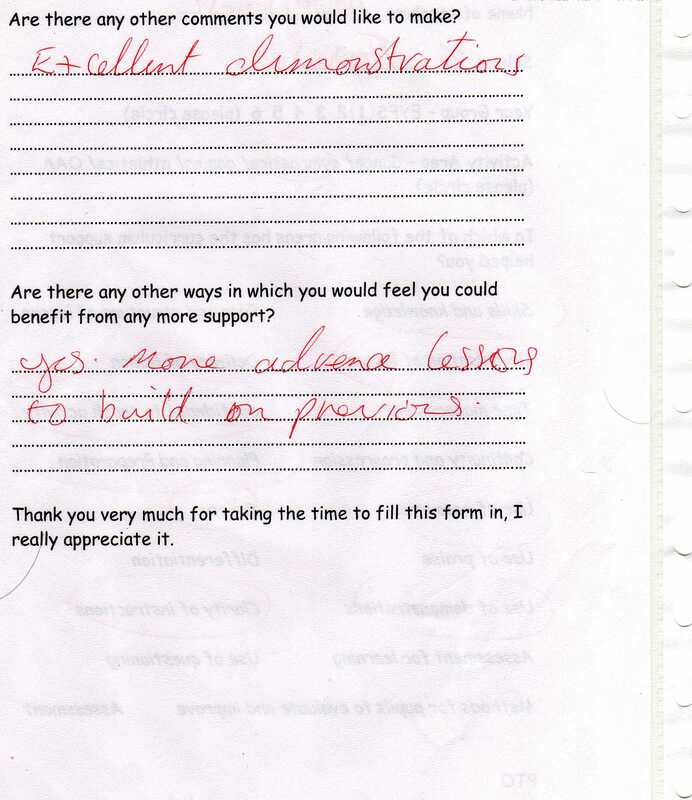 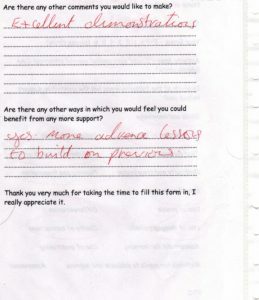 Staff surveys identified staff concerns in the teaching of gymnastics so staff CPD for gymnastics was identified as a target priority. 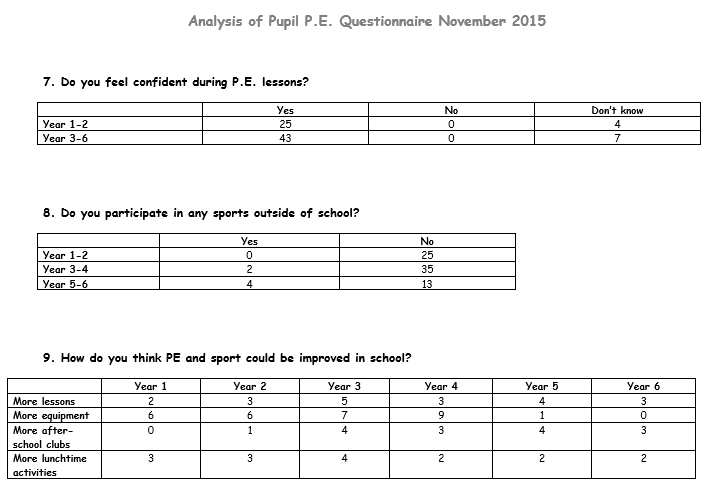 Results below after CPD show clear impact. 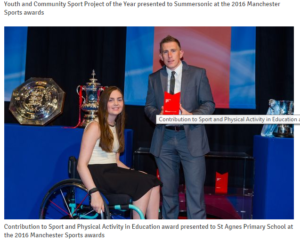 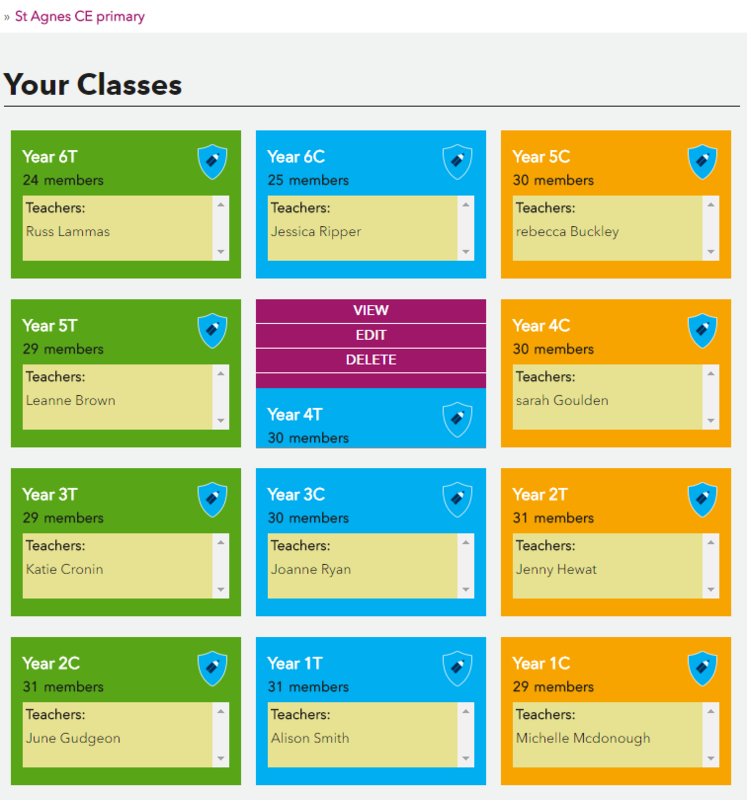 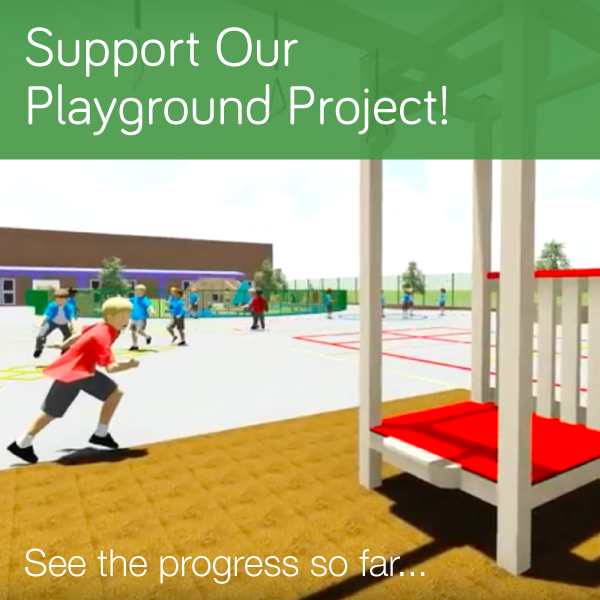 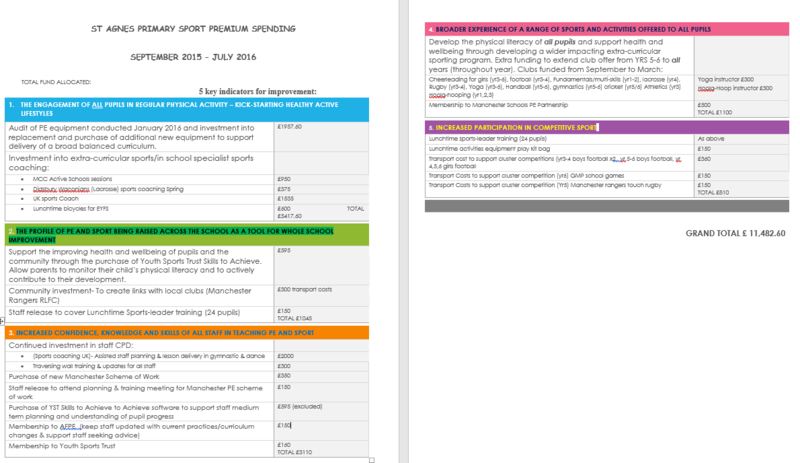 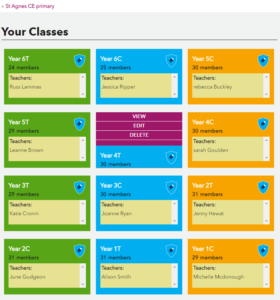 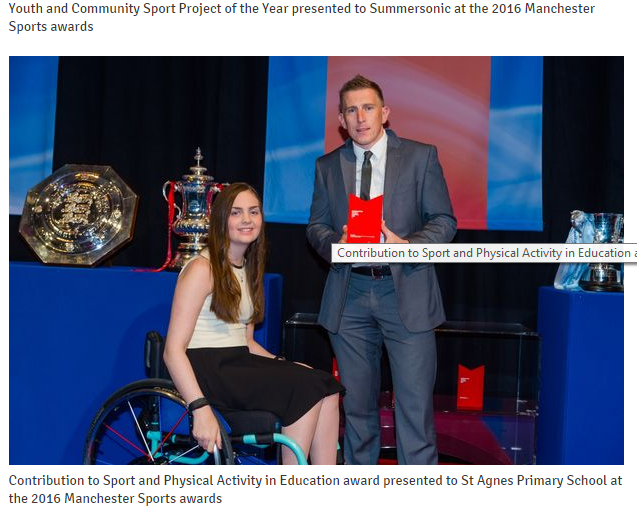 Furthermore investment was made into purchasing the new Manchester PE scheme of work and the Youth Sport Trust skills to achieve tracker software to monitor progress and support staff with planning. Establishment of a schools Sports Council and School Playground Leaders training . 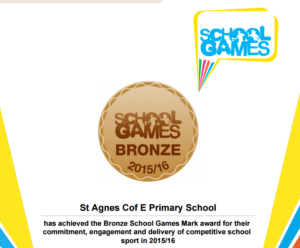 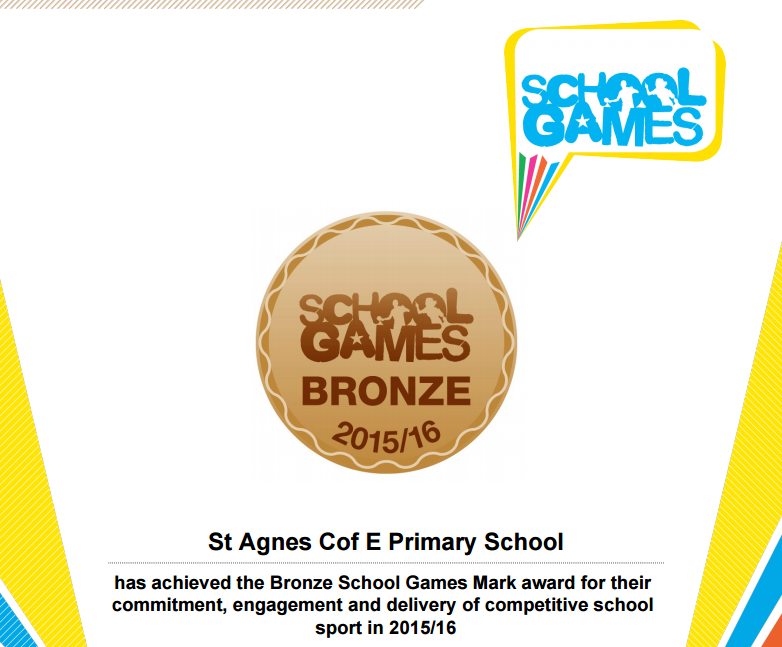 Use the School Games formats to provide the opportunity for both boys and girls to take part in the appropriate level of competition. 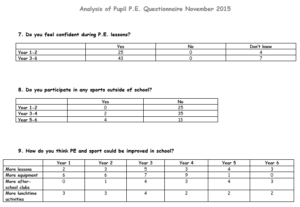 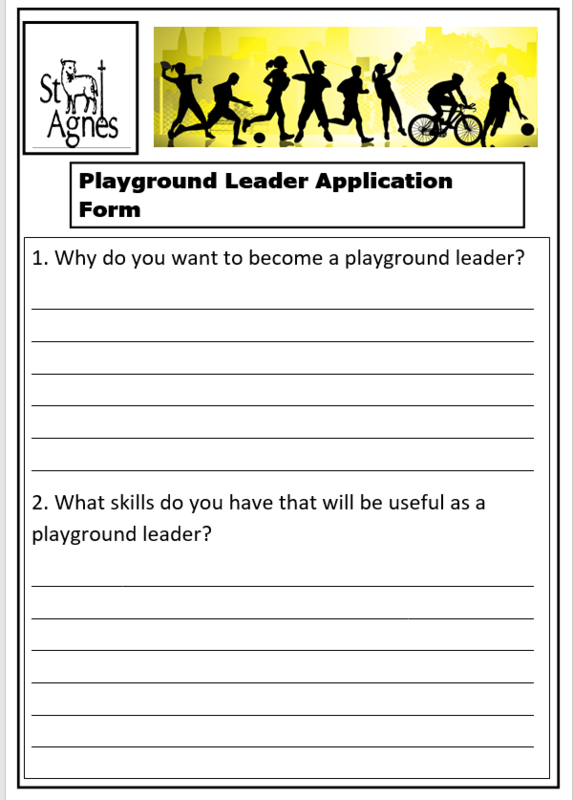 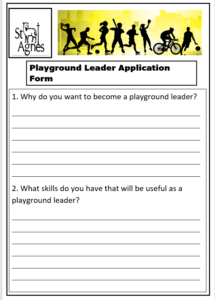 Playground leader surveys completed in November 2015 identified a lack of pupils participating in sports outside of school and the lack of sports clubs for years 1-4.